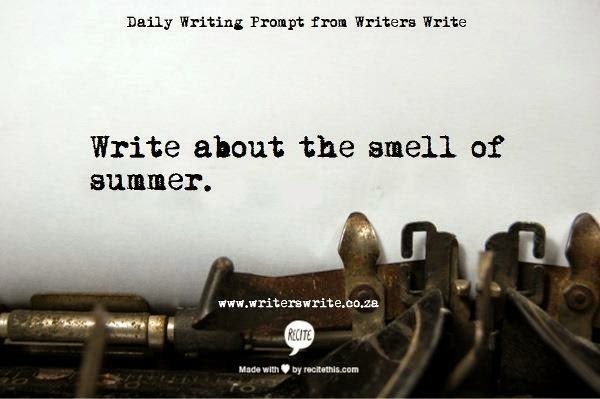 It's such a good feeling: The Smell of Summer. Today, I got in my car after work, and it smelled like summer. It took my completely by surprise. Not until that moment had I considered that the inside of a car that had been sitting in the sun all day would have a specific smell, let alone that it was the smell of summer. But it was obvious and it made my heart laugh.